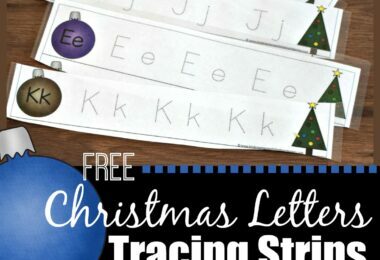 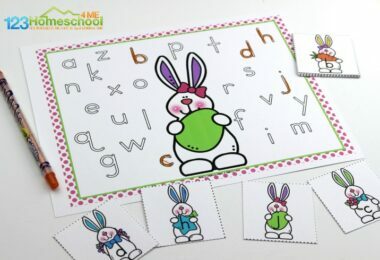 Make learning the alphabet fun with these free printable alphabet printables, crafts, books, and lessons for toddler, preschool, kindergarten, and first grade kids. 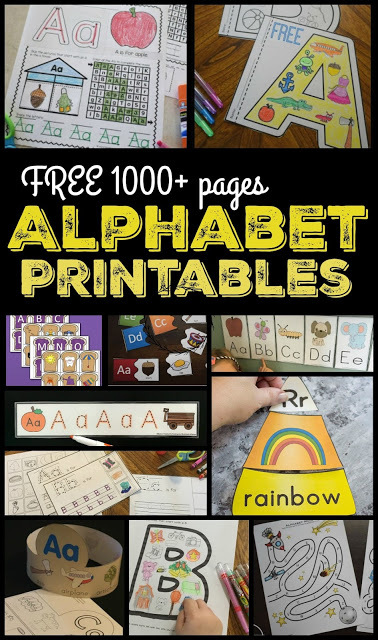 But before we dive into all our 2000+ pages of alphabet printables, one fun and easy way for kids to learn their letters is to read them in fun, creative picture books like these 50 Awesome Alphabet Books. 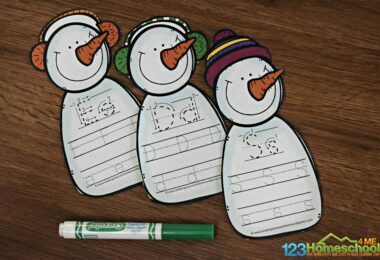 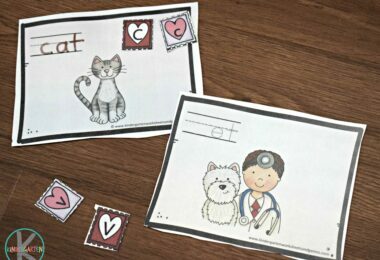 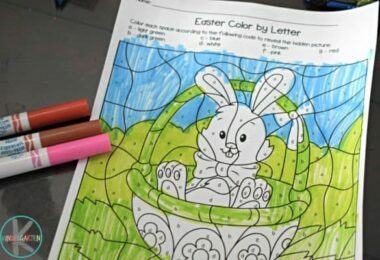 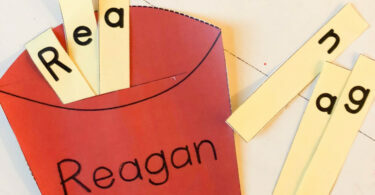 Phonics Practice – Fun activities to help kids practice identifying the sound letters make. 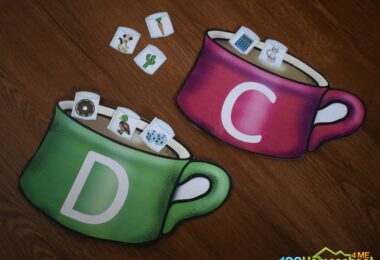 You’ll love our hugely popular letter of the day hats, clever themed puzzles, bingo phonics games, mini books, letter bracelets, cut and paste worksheets and more! 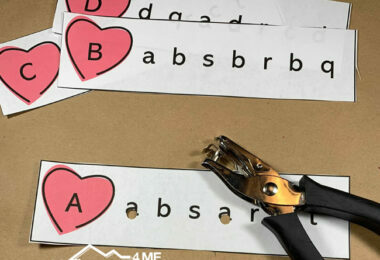 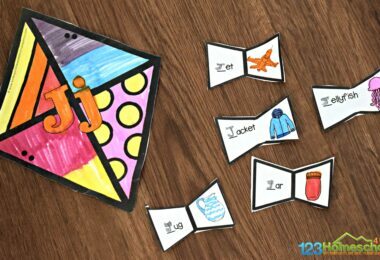 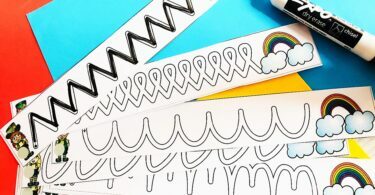 Alphabet Order – Practice putting letters in order from A to Z fun with these alphabet mazes and clever games.